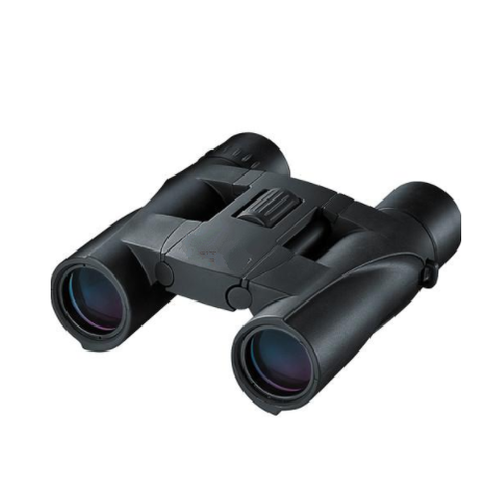 Our firm has emerged as the leading trader and supplier of Zoom Binoculars. This product is provided in diverse specifications so as to meet the requirements of customers. Offered product is manufactured with best quality components and contemporary techniques keeping in mind the set norms of industry. As the well offered product is available at competitive rates in a promised time frame. Established in the year 2015, appreciated for Manufacturer, Supplier, Trader and Service Provider a premium quality of Scientific Instruments, "Swastik Scientific Instruments Private Limited", Company has Experience of more than 3 decades. The product range provided by us is inclusive of Spectrophotometers, P H Meter Digital and Melting Point Apparatus Automatic. Our offered product ranges are made by the well qualified professionals by utilizing optimum quality basic inputs as per the set industry norms. We procure these products from the trustworthy vendors of the market; these vendors are widely popular for their qualitative product range. Apart from this, we are delivering the offered products safely within the requested period of time with the help of highly efficient distribution network. We are backed by a huge base of certified vendors of this domain. With the help of these vendors, we are able to cater the bulk requirement of the offered products. Our vendors are well versed with our quality centric approach and customer preferences; hence they are manufacturing the offered products accordingly. Our vendors are manufacturing all the offered products as per the industry defined norms and standards. To cater the client’s requirements, we are offering our products in different stipulations.